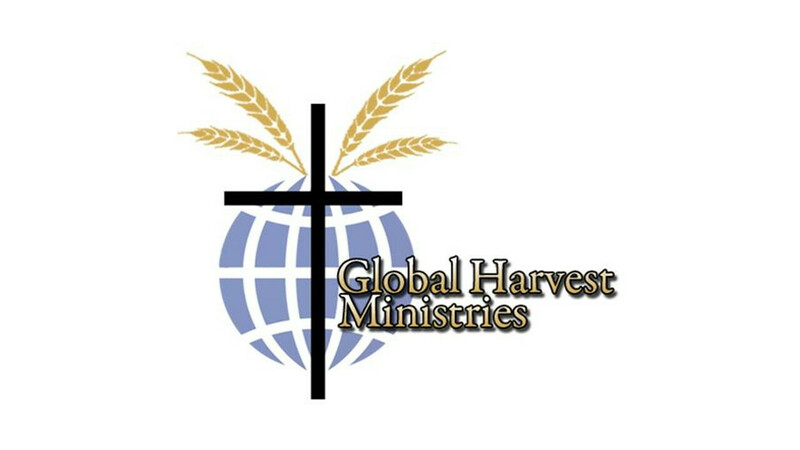 This is a required training for all individuals that will be traveling for the first time with a short term international mission team from Second Baptist Church. If you are interested in serving on a short term team, but are not sure where and when, you can still attend in order to learn more about why we do what we do. This training is only offered one time a year and is required for all first Time participants on any SBC international team. Lunch and snacks are including and the training is free but registration is required.